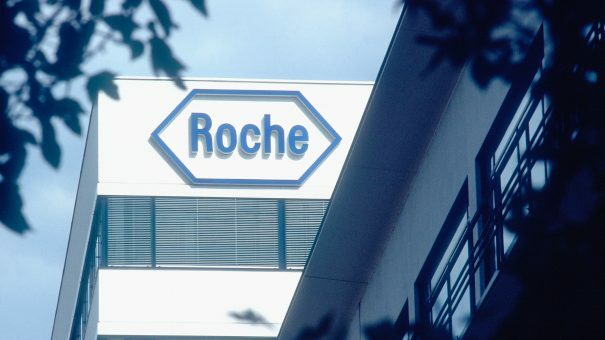 New phase 3 data from Roche’s Hemlibra haemophilia A could pile pressure on rival therapies from Shire ahead of its merger with Takeda. The US Food and Drug Administration (FDA) has already approved Hemlibra (emicizumab) for routine prophylaxis to prevent or reduce the frequency of bleeding episodes in adults and children with haemophilia A developing factor VIII (FVIII) inhibitors. But the new data showed Hemlibra’s superiority when compared with Shire’s Advate, the current standard treatment. Hemlibra was developed as a once weekly self-administered injection to avoid the immunogenicity arising from standard recombinant FVIII therapy. Immunogenicity is the ability of a substance, such as an antigen, to provoke an immune response in the body. The success of Hemlibra could mean that Shire’s top selling haemophilia drug, Advate, is knocked off its spot, putting the company under pressure prior to its forthcoming takeover by Japanese pharma giant, Takeda. Haemophilia A is a rare genetic disorder caused by an absence of, or defective, FVIII, a blood clotting protein. Approximately one in three people with severe haemophilia A can develop inhibitors to FVIII replacement therapies, which can result repeated bleeds that can be life threatening. In April, after a series of bids, Shire’s board agreed an offer of £49 per share in a successful bid worth around £46 billion. The merged company will be listed in Japan and the US.